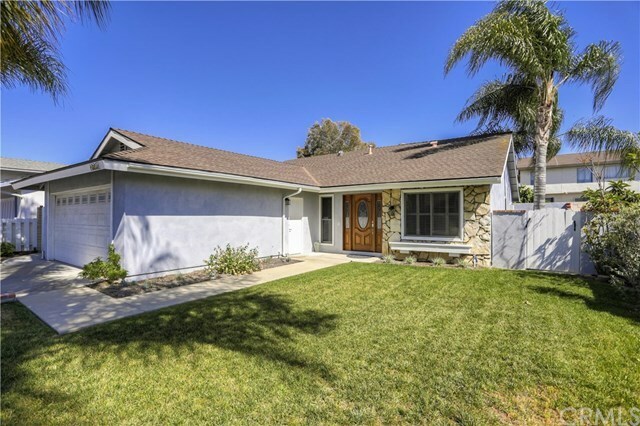 Tastefully remodeled to perfection throughout thisÂ 3 bedroom plus a den single level home is in the quiet community of El Camino Glen.Â Spacious open floor plan great for indoor/outdoor entertaining. The living space has high ceilings and lots of windows toÂ bring inÂ natural light.Â The well appointed open kitchen and family room has a large inviting fireplace creating the perfect ambience while dining or entertaining guests. 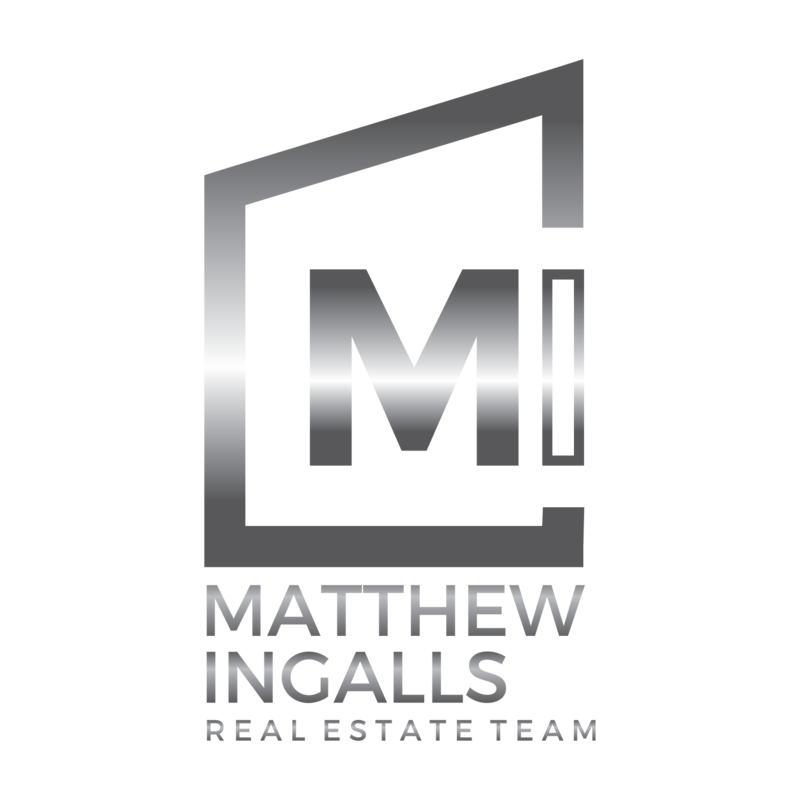 Beautifully remodeled kitchen with a custom built long granite breakfast bar and granite counters, beautiful white custom cabinetry, new stainless steel stove, dishwasher, and microwave. All windows and sliders have been replaced with dual pane. Vinyl plank flooring throughout entire home with custom baseboards. Â Recessed lighting and ceiling fans throughout.Â Â Bathrooms all remodeled with modern vanities, new hardware and lighting. Lovely private back yard with built in gas barbecue and gas cook top.Â A very desirable community in the award winning Irvine School District.Â Close to Heritage Park, Aquatic Center, Art Center, Shopping, Schools and Restaurants. Easy access to all freeways and toll roads and public transportation. Close to UCI, Irvine Spectrum shopping, golf courses and many parks. No HOA. No Mello Roos.